The Agency can’t hide her any longer. 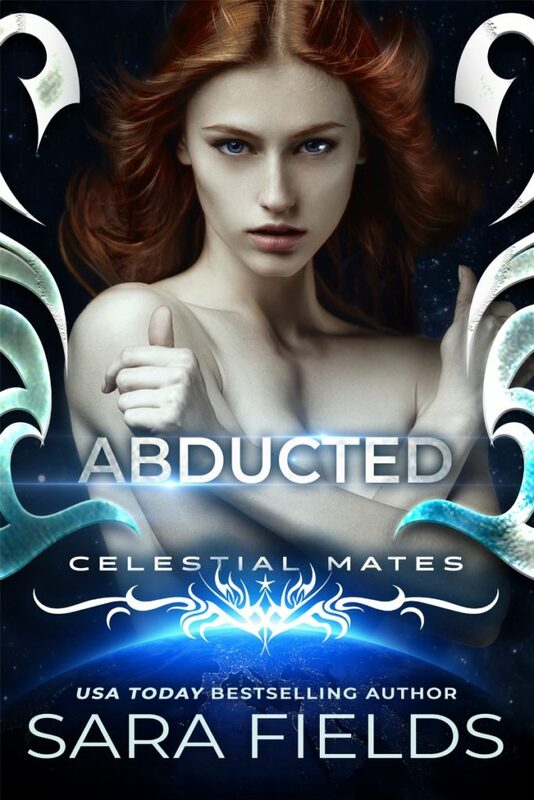 Abducted by USA Today bestselling author Sara Fields is NOW LIVE!!! Read it for #FREE in KindleUnlimited! Mya escaped before the Vakarrans took over Earth. She’s hidden away at the Celestial Mates Dating Agency for years, thinking she was safe from their grasp. Only now, the Vakarrans have found her. And they’re going to take her. Own her. Share her. And rule her world completely.